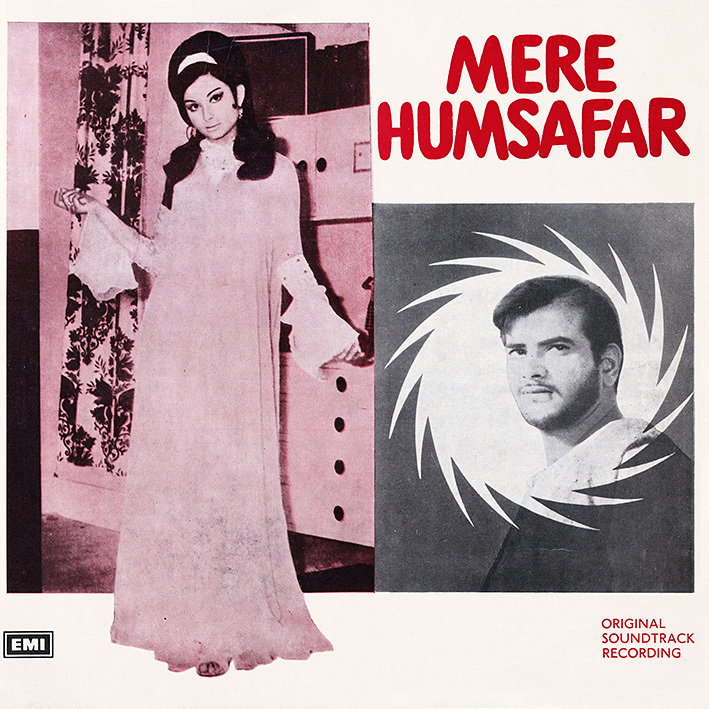 While neither among Kalyanji Anandji's best scores nor belonging to my favourite K-A period (that would come a few years down the line), 'Mere Humsafar', a soundtrack a lot less reliant on western influences than their more famous ones, has its moments. 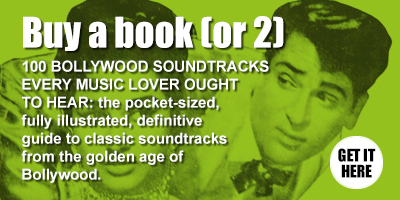 One highlight is the de facto title track 'Kisi Rah Men Kisi Mod Par'; a lovely duet with eloquently swirling strings and a subtle tabla rhythm ('Title Music' is essentially the instrumental version). My other preferred pick is 'Tum Hamse Mile', the most (conventionally) poppy song on the album; gently grooving, with nice piano touches. Elsewhere (between loads of dialogue), 'Maudam Hai Baharon Ki' is good on compulsive drumming if not very memorable on melody, and 'Mera Pardesi Na Aaya' is another expressive Lata Mangeshkar song. 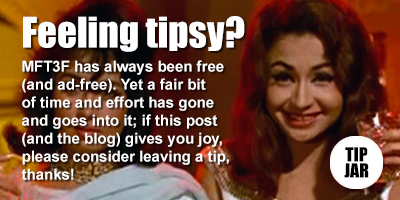 However, I think it is actually the same as 'Maudam Hai Baharon Ki'? Yes, same song. I see that quite a lot; alternate titles from what's on the soundtrack albums.